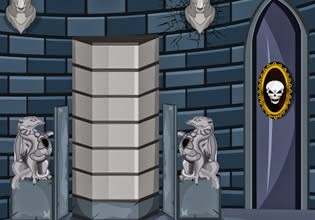 Gothic Vampire Castle Escape is point and click escape game from Yotreat. Explore ancient castle. Search for clues and solve puzzles in order to escape. Have fun!